One Mobile Ring has taken delivery of the Sony Ericsson Xperia Arc, the replacement phone to their flagship Xperia X10 mobile from early last year – which bore two other versions, the X10 Mini and X10 Mini Pro. This hands-on walk-though of the new handset highlights a larger screen size than the first model, along with better display technology and a much thinner case and all whilst running from the Android ‘Gingerbread’ 2.3 OS. Mobile phone networks Orange and T-Mobile that make up Everything Everywhere has announced their take on the Apple iPad 2 tablet, starting from £199 with a 2GB data allowance. 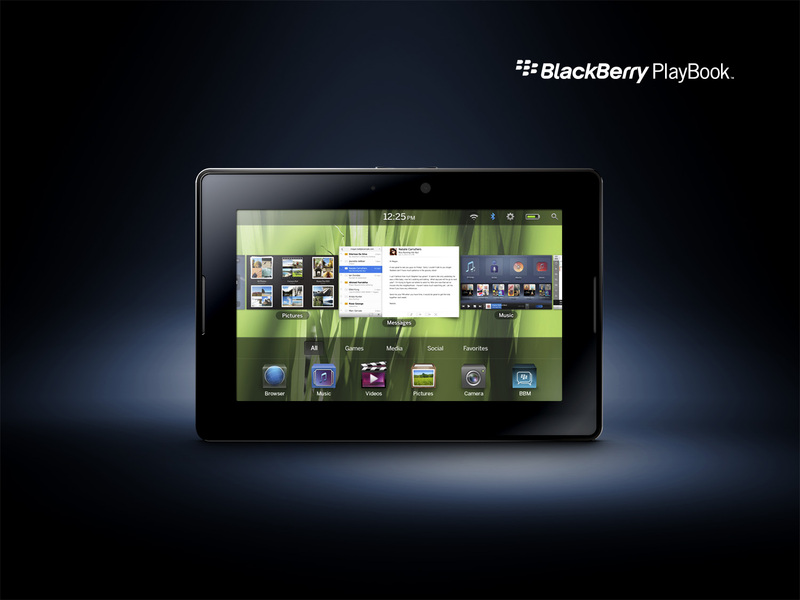 Canadian mobile device manufacturer Research In Motion has revealed the upcoming BlackBerry PlayBook will be able to run Google Mobile OS based applications. Mobile phone network Three has announced their costs and tariffs to the new Apple iPad 2 tablet device, which starts from £199 and with a 15GB data allowance. 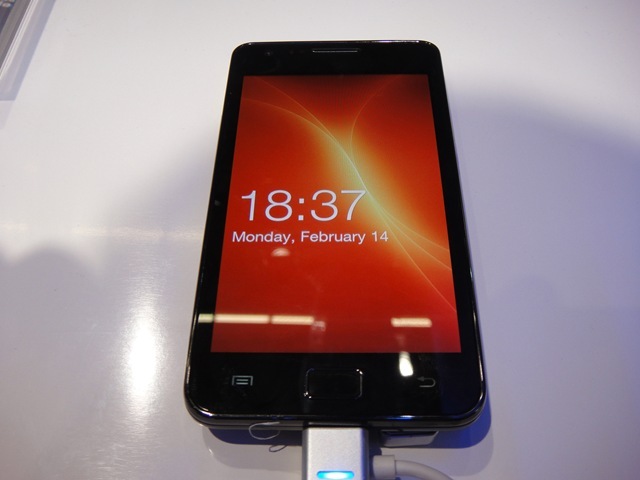 Samsung announced at Mobile World Congress the successor to their 10 million plus, best-selling Galaxy S mobile phone – the Samsung Galaxy S II. The new model is a lighter, thinner, more powerful version of the first handset with a bigger screen and all with a view to better the sales of the first device. The week began with One Mobile Ring reporting the INQ Facebook handset is to arrive next month at Carphone Warehouse, whilst T-Mobile had picked up the dual-core Motorola handset and Carphone Warehouse is to also sell a Royal Wedding mobile phone. Mobile phone network Vodafone has unveiled their subsidised costs of the new iPad 2 tablet, which starts from £199 – £200 less than the SIM free version, available from the Apple store. 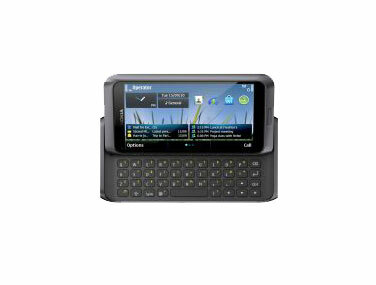 Mobile phone network O2 has unveiled it is to carry the Nokia Qwerty keyboard Symbian^3 E7 handset, when the mobile phone arrives in May. Antivirus company AVG has launched security software for Android, along with delivering the world’s first solution of the same nature for Google OS tablets. Seattle software makers Microsoft has deployed the first major update to their mobile phone Windows Phone 7 OS, which brings with it the much awaited Cut and Paste feature.